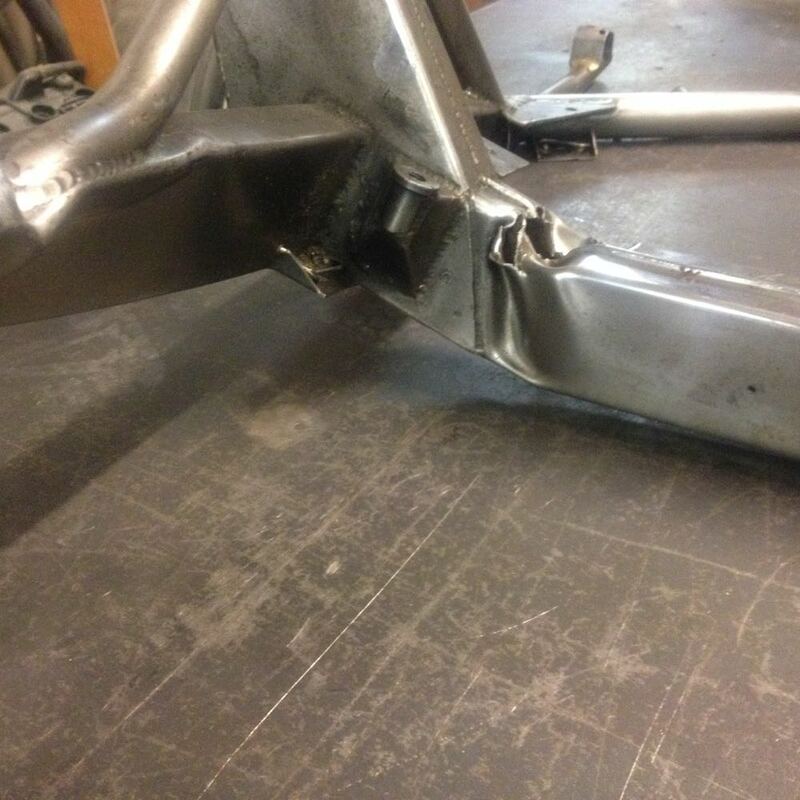 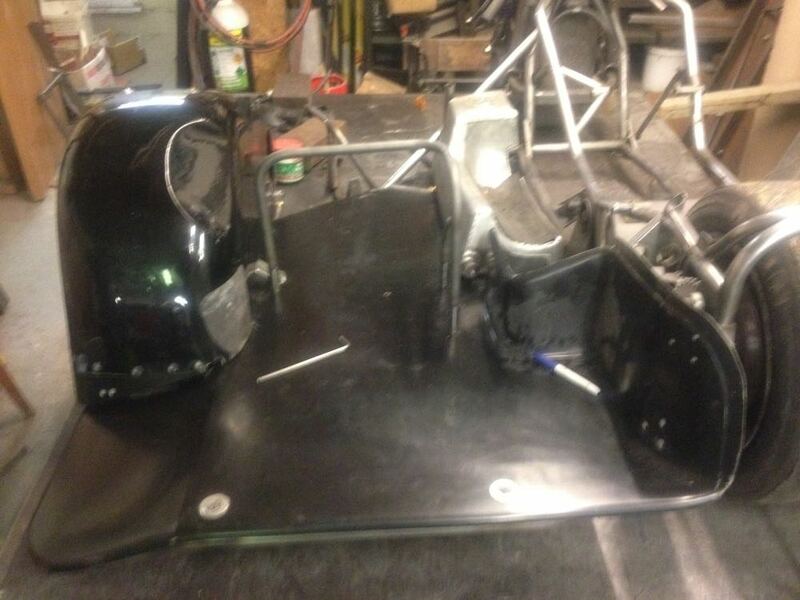 The "Team Past it On" sidecar outfit was brought to us in a fairly sorry state after their crash at Pembrey. 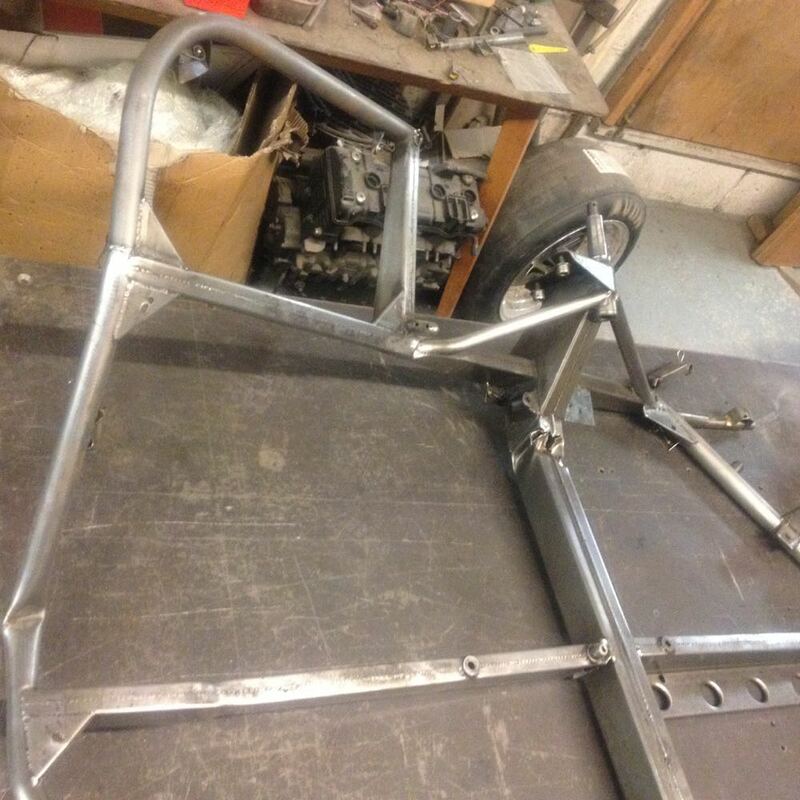 This bike was built in 2000 and we have known it all through its racing history. 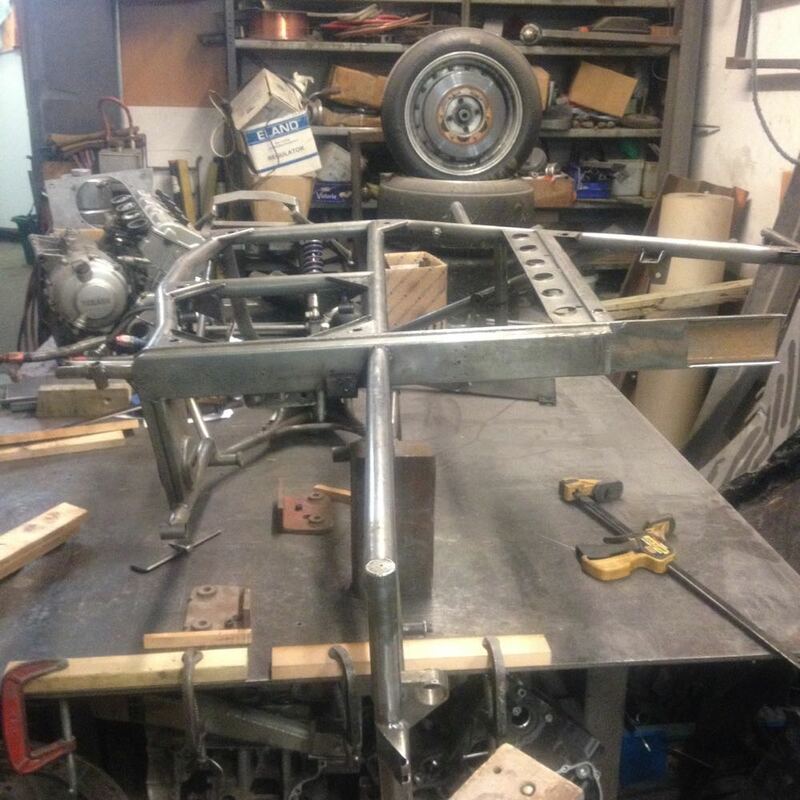 It has always been a privilege to work on one of Trevor Iresons masterpieces. 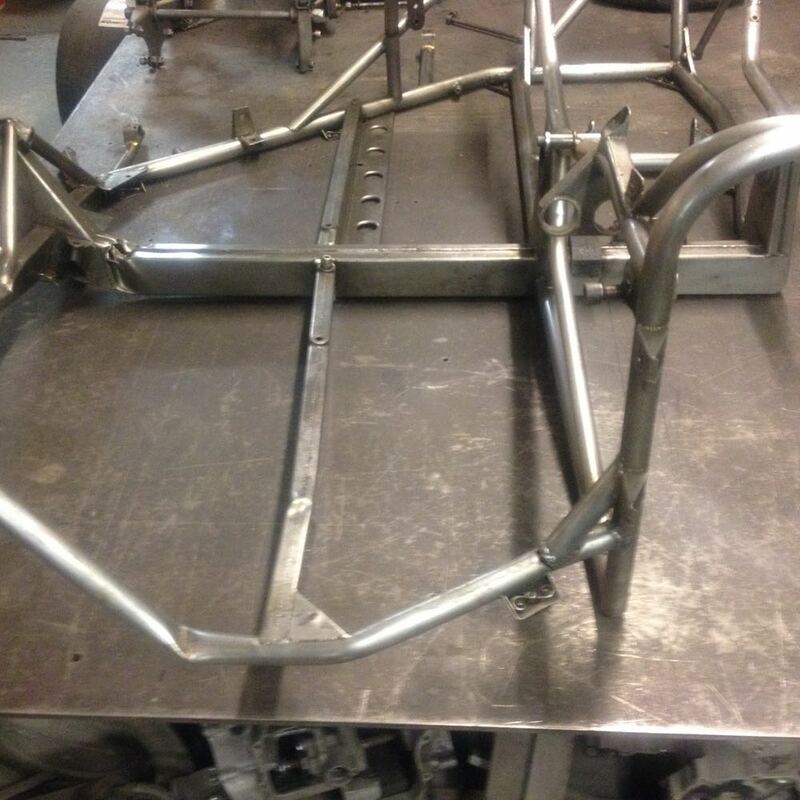 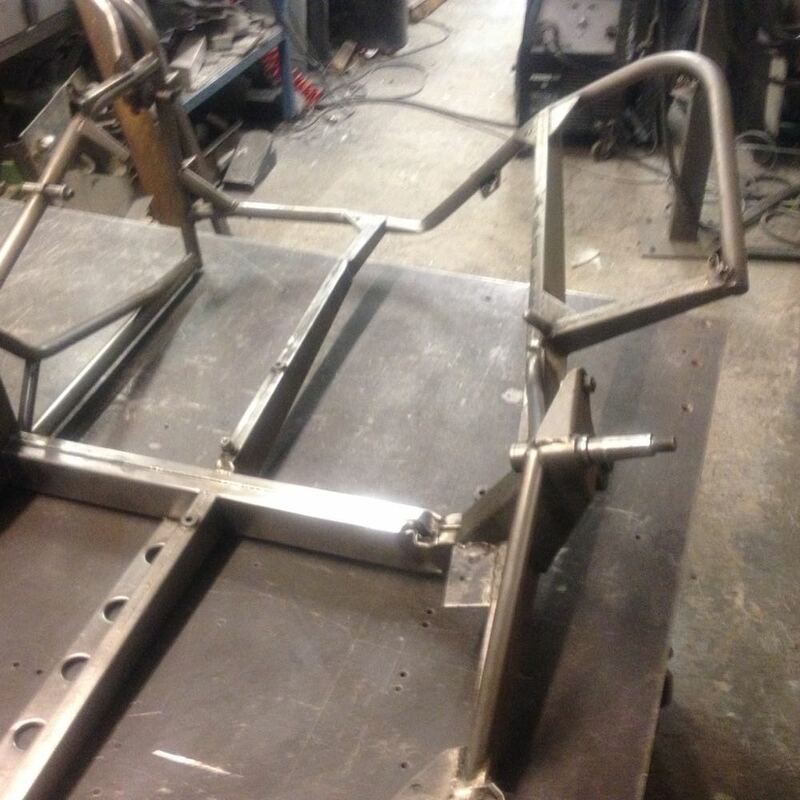 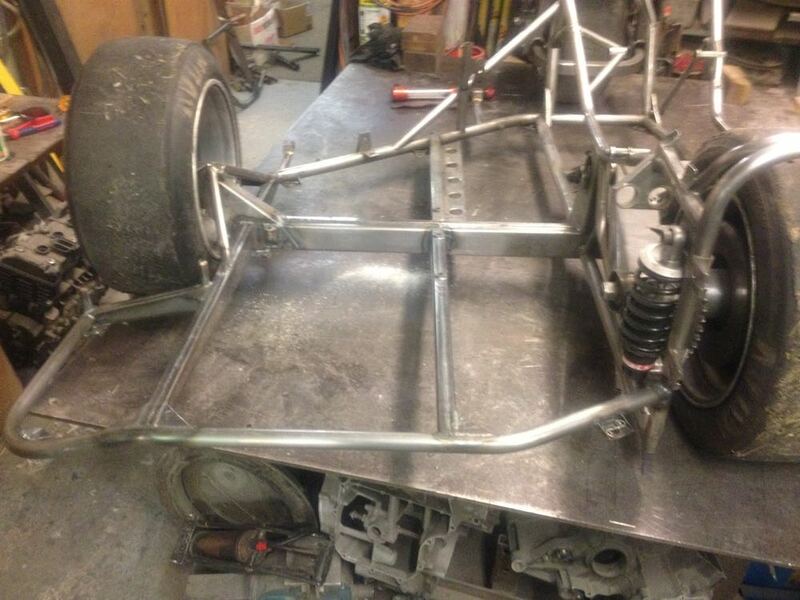 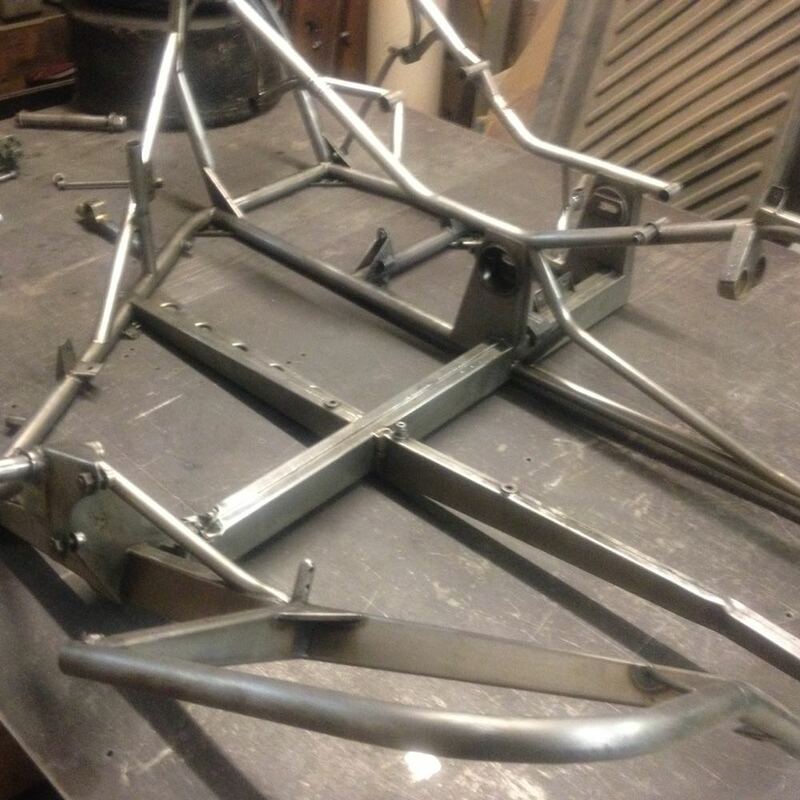 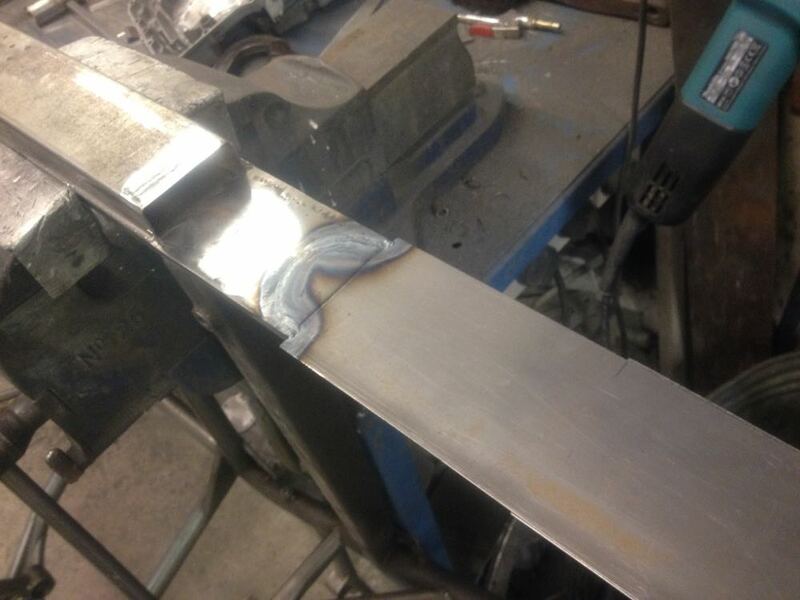 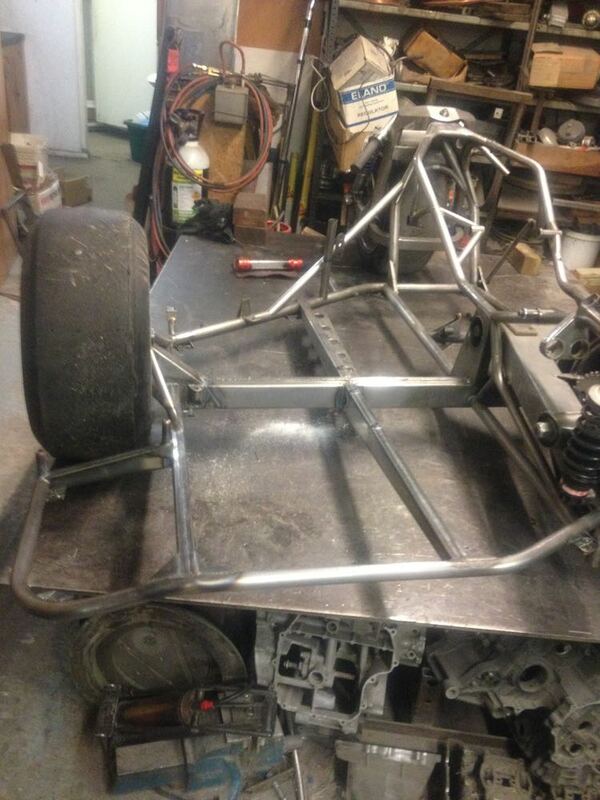 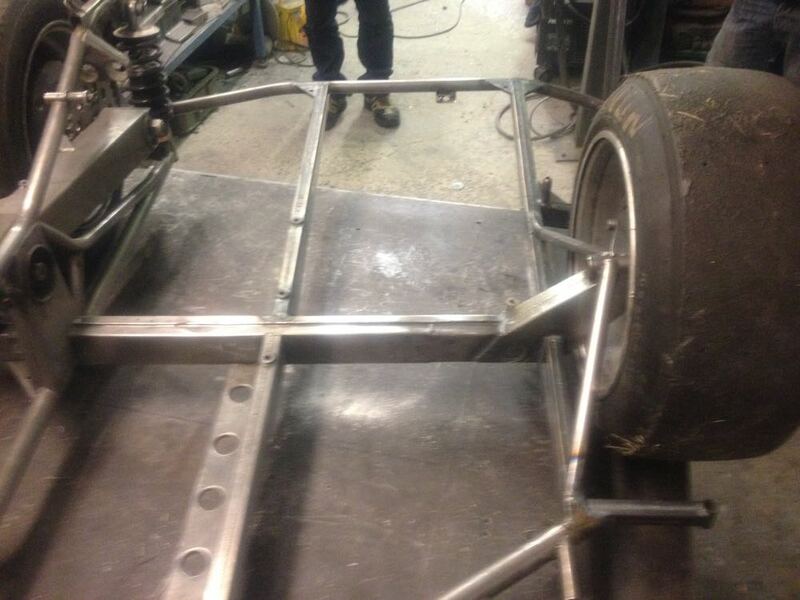 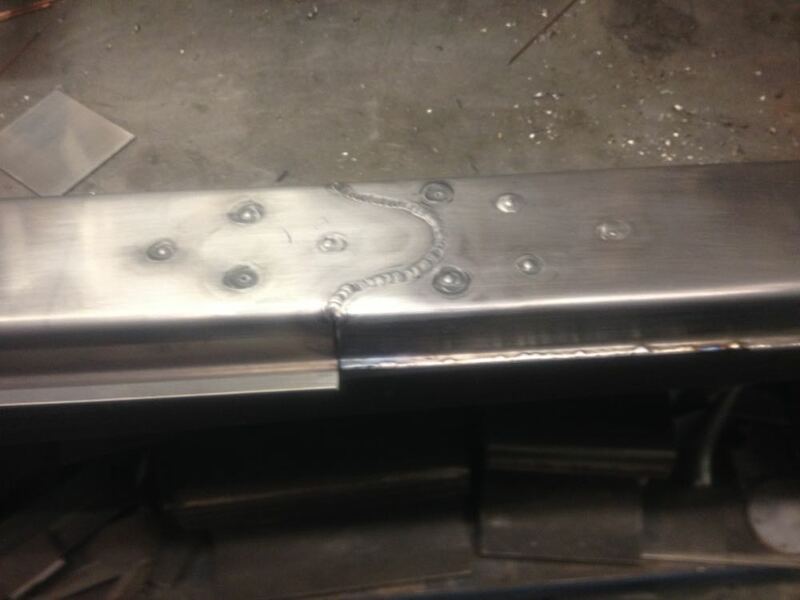 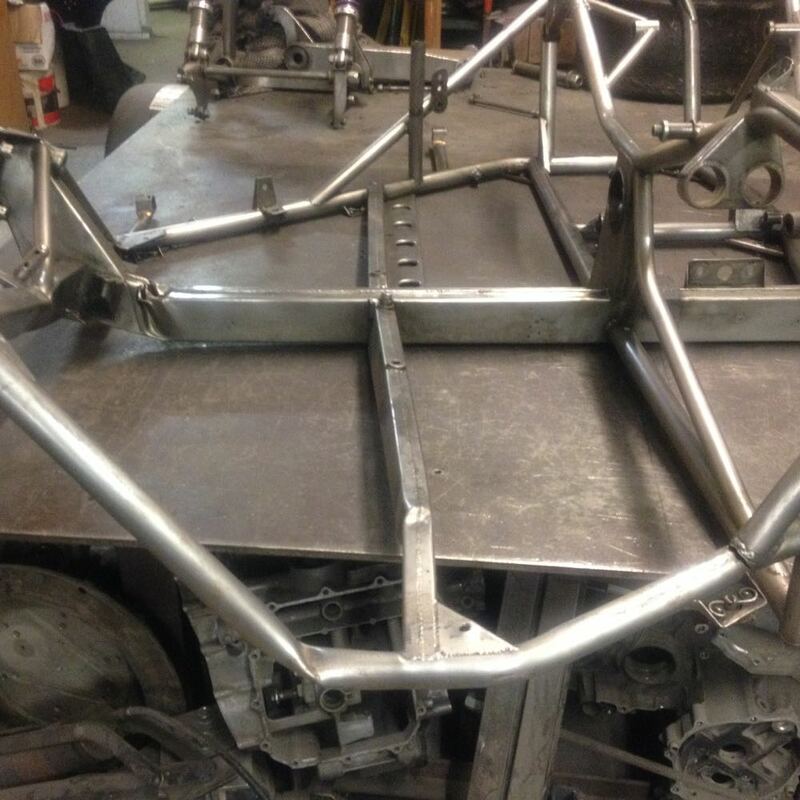 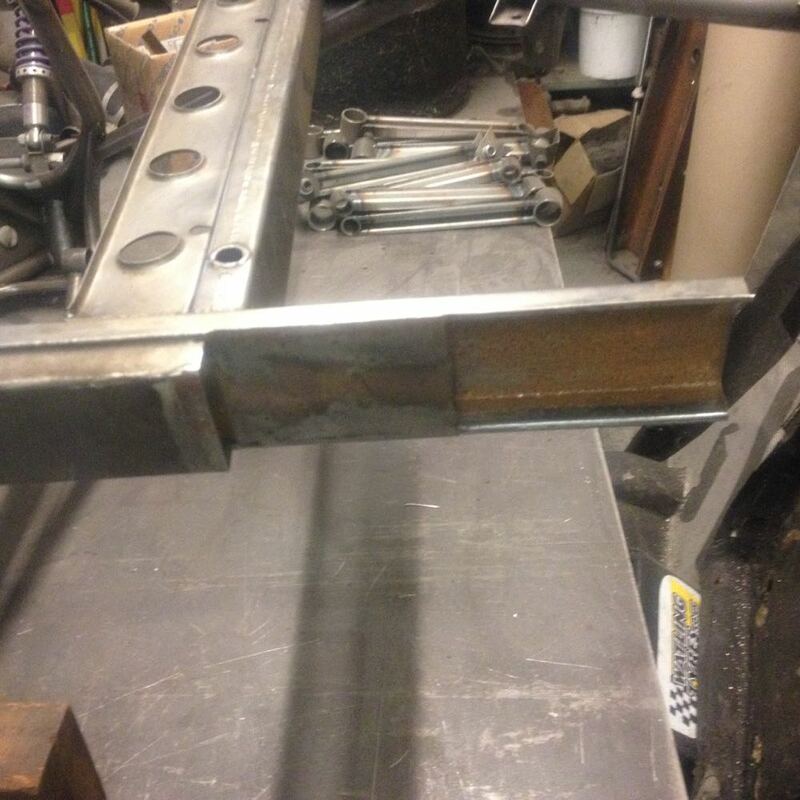 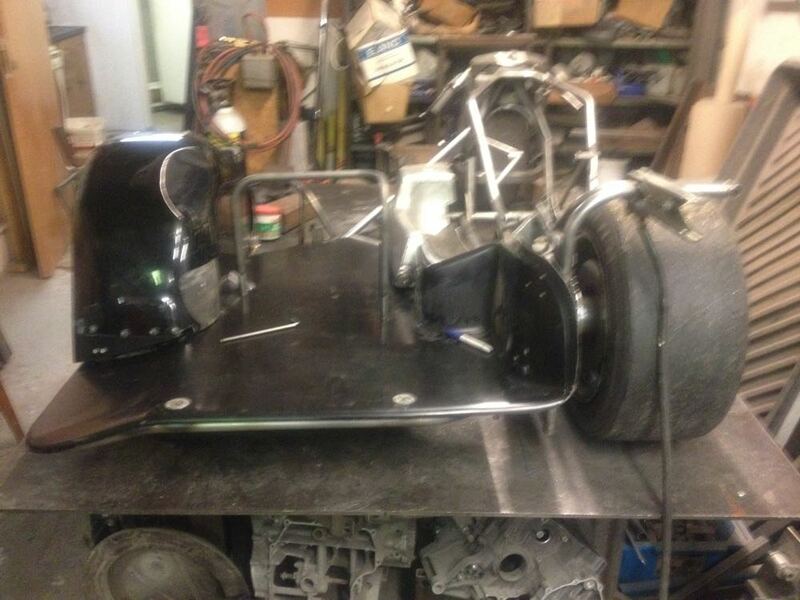 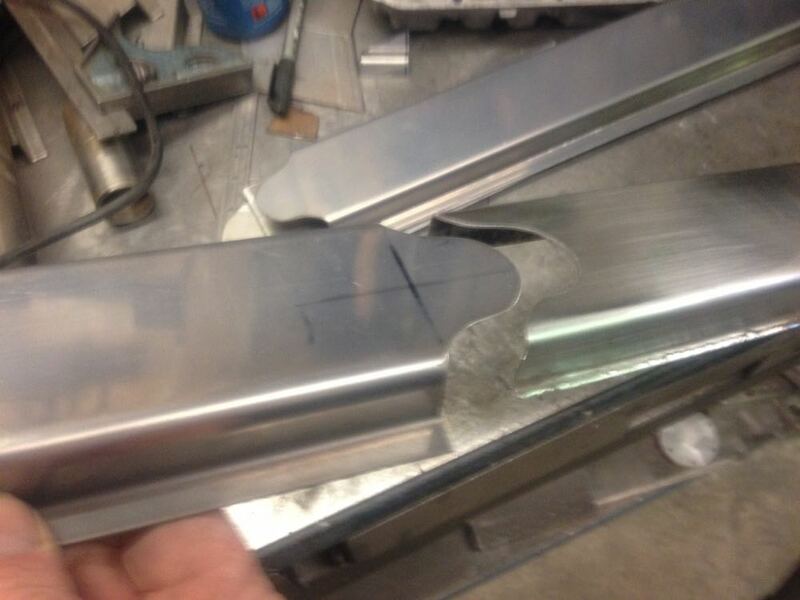 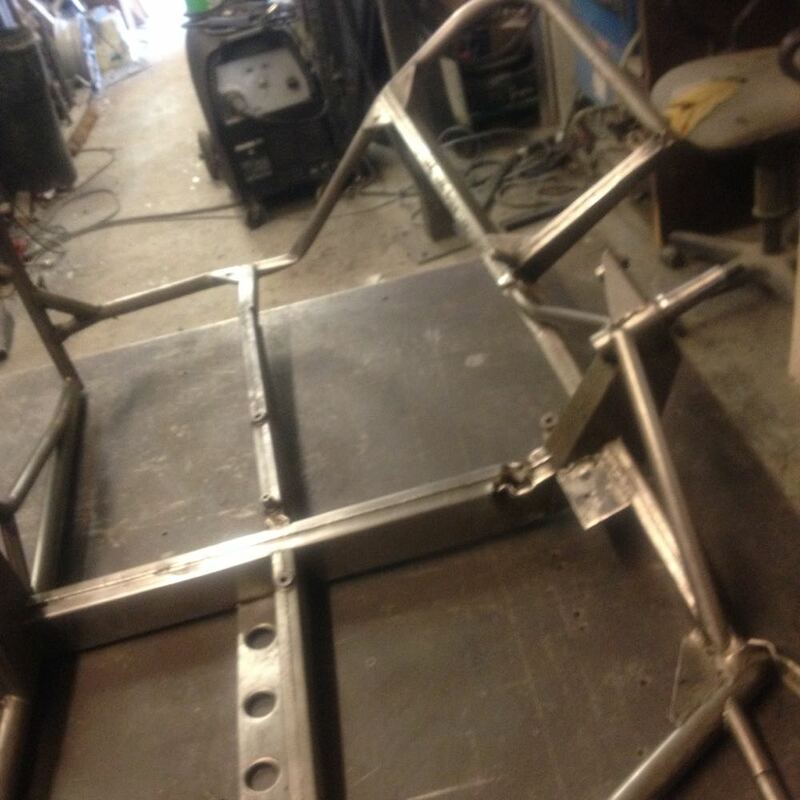 Once the chassis had been repaired, we were able to make a new floor pan working from Trevor Ireson's original mould. 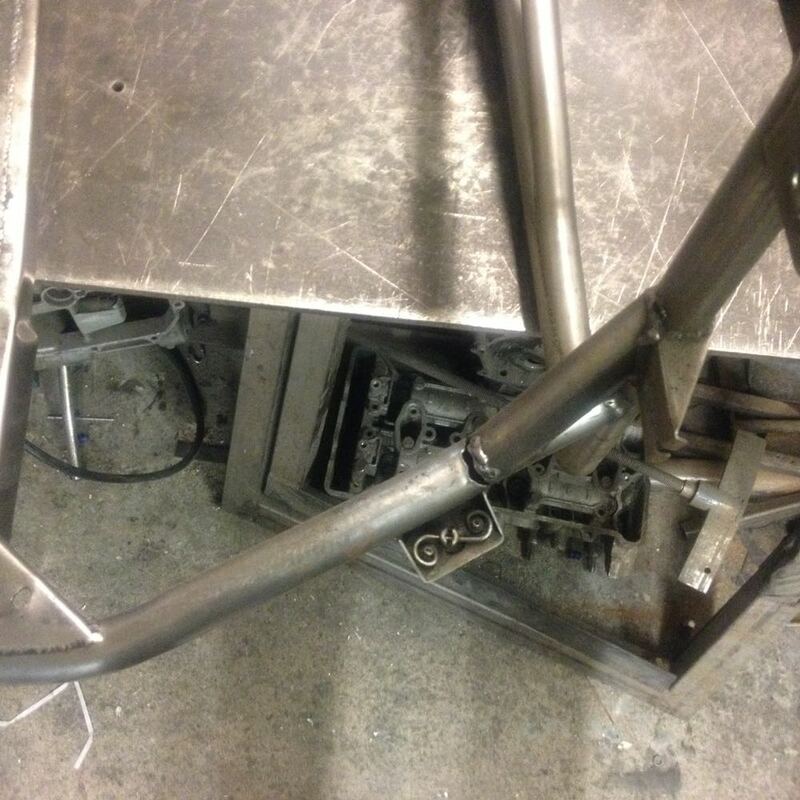 The before and after photo sequence shows the damage to the main box section 'spine' of the outfit as well as massive damage to the tubular framework of the sidecar floor. 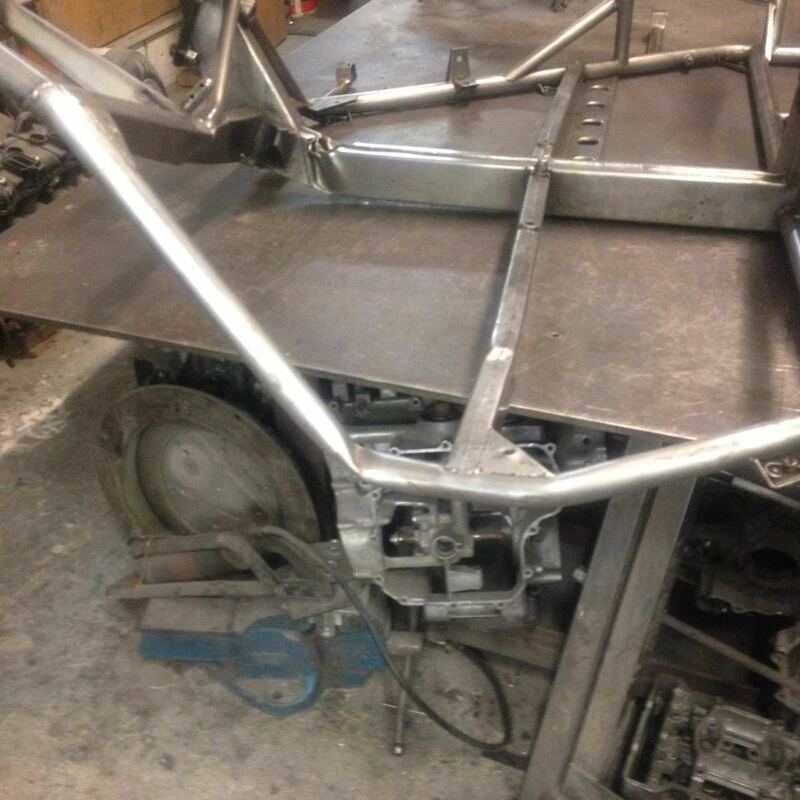 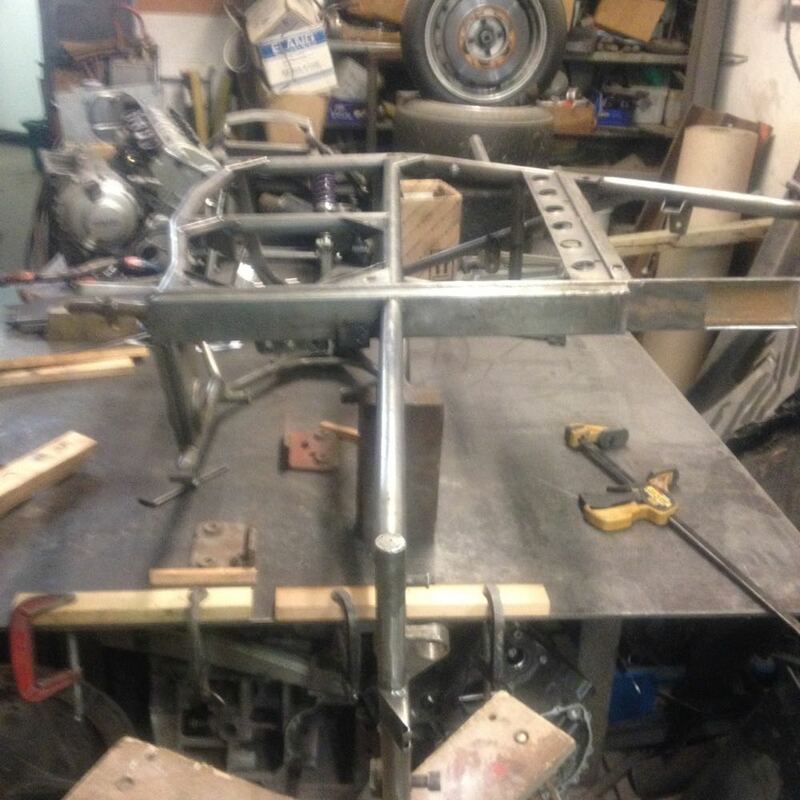 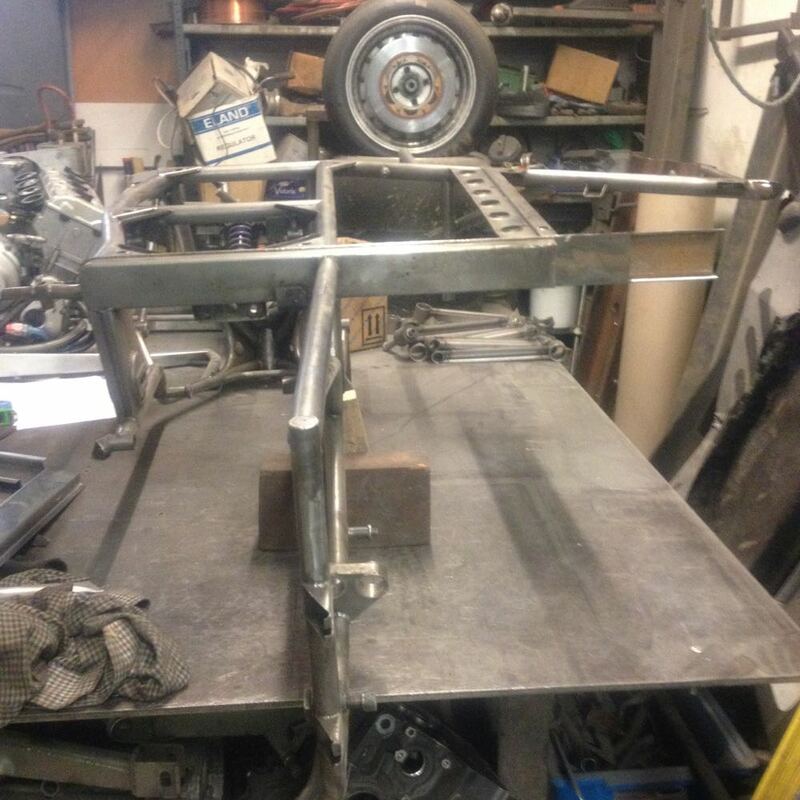 Because the outfit was so well known to us, we were able to get the chassis back to its original glory and we are looking forward to seeing "Team Past it On" out there campaigning this lovely piece of engineering for many years to come.